How To Grip A Baseball Bat? →How To Grip A Baseball Bat? Baseball is all about hitting a home run and running in between the bases. However, that is impossible without the proper gripping of a baseball bat. This grip will not allow you to hit farther, but it will also help you in the running without putting an excess of strength. 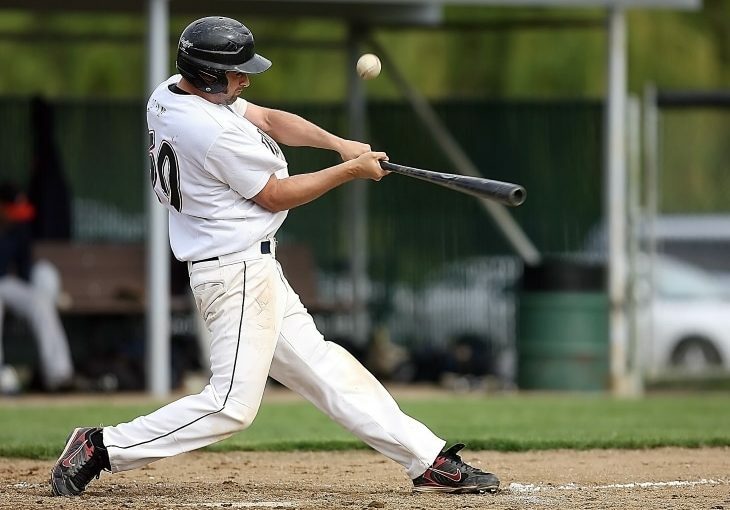 ‘How to grip a baseball bat?’ is quite a crucial element of the game and if one learn the appropriate method to grip the bat, then scoring home-run, and a good score will be within their reach. Through this piece of writing, we are trying to inculcate some of the important factors that must be considered while you are holding the bat. Along with that, we will provide you with the particular steps that must be followed while you are holding the bat and ready to hit the home run. 1. The speed of your bat will increase, and you will have farther shot than expected. 2. Your whole body will be relaxed, and you will be able to focus on the game. 3. If you do not have a proper grip, the shot will be weaker than expected. 4. In the case, the bowler is using some methods to fool you around, your bat grip will help you in tackling, and you will be in the advantageous position. Keeping all the above-stated pros in mind, let’s now move to sections below that will allow you to realize “How to grip a baseball bat?” so that you will be in the advantageous position. 1. First and foremost step is to understand your grip and then grip the bat. 2. Once you have held the bat make sure to have a stronger grip and hence next procedure is to find your swing. 3. Finally, it is the bat angle that will help you to achieve the perfect shot with perfect timing. 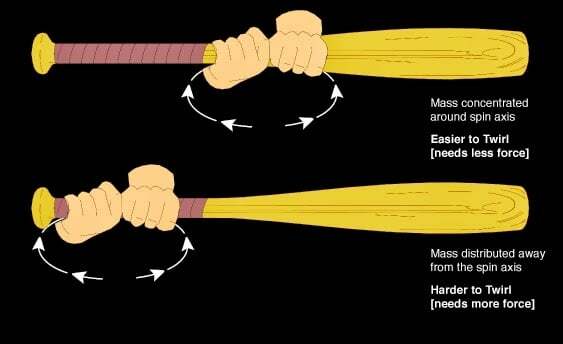 In the section ahead, we will understand these particular factors and the steps that must be followed while you are going for a superior baseball bat grip. Now without wasting any further time, let us put on the unusual steps that will help you in achieving ‘home-run’ and bigger scores during the game. With the support of these actions, you can not only teach yourselves but the different players as well if you are a coach. 2. Now bend your index finger around the handle and separate it from the other three fingers that are around the handle. In this step try to keep the handle in your fist but not in your palm. 3. Now in the same fashion hold the bat with your hand having the bat in the finger but not in the palm. 4. Now as you have held the bat, make sure to keep your grip light, as you will swing the bat the grip will automatically gain the strength required. If you apply strength in holding, it will only create tension and fatigue in the muscles of the hand. 5. More lightly your grip will be, stronger will be the hit. However, this also depends on the wrist of your top hand; hence make sure to use your wrist properly. Create a bat lag and try to hit the ball using the head of the bat. 1. You must find your strongest grip while you are ready to swing the bat. The strongest possible grip will be in the case you top hand palm is facing up and your bottom palm facing downward. 2. Then adjust your body in such a way that you are standing with your feet at a distance of your shoulder length, and your weight is on the balls of your feet. 3. Finally, make sure that you do not have the excessive movement related to the adjustments as they will slow down your speed and striking power. There are two types of bat angles however the people use the combination of the two depending on what type of hitter they are. The angle that is perpendicular to the ground (Straight up and down) will generate more power but there will be a little loop, and the rate of the ball hitting the bat may be lower. The angle that is parallel to the ground (lay down) will generate less power. However, the chances of hitting the ball are higher.